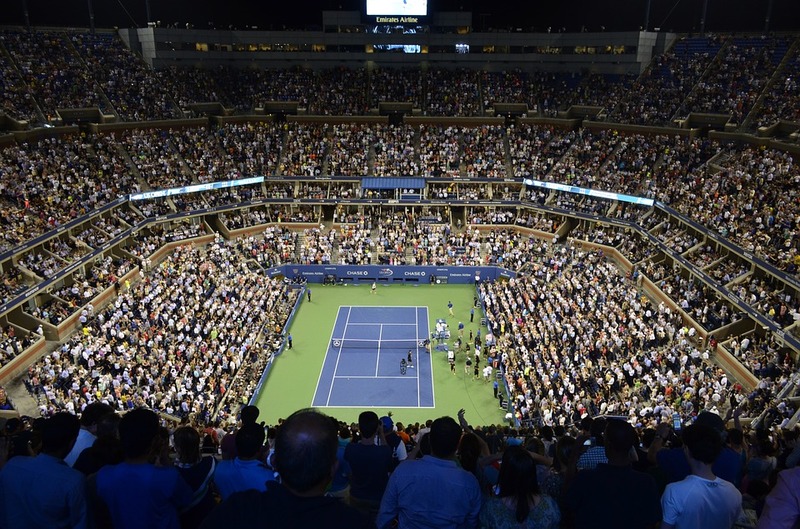 The 2018 U.S. Open tennis tournament for women players on the WTA circuit is taking place this month from August 27 to September 9, 2018, on the outdoor hard courts at USTA Billie Jean King National Tennis Center located in Flushing, New York. Here is a list of the prize money up for grabs for the women tennis players at the 2018 U.S. Open. 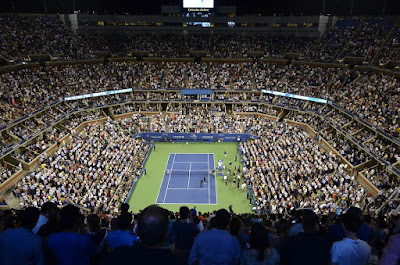 The 2018 U.S. Open is the fourth and last of the Grand Slam tennis events this year. It is one of the most prestigious and highest paying tennis tournaments in this or any year and any player would love to win this event. Total prize money up for grabs at the 2018 U.S. Open is a record $53 million. The highest ranked women playing in the 2018 U.S. Open are Simona Halep, Caroline Wozniacki, Sloane Stephens and Angeliqur Kerber. Serena Williams is seeded #17 right behind her sister Venus who is #16. The prize money shown for qualifying rounds is how much each player who loses in that round gets. Players who win in the 3rd round advance to the main draw where they will win whatever money is shown for the round they advance to there. A player who won all three qualifying rounds is guaranteed at least $54,000.